At 12 miles southwest from Paris lies the architectural jewel of French absolute monarchy and the most grandiose symbol of the Sun King 's reign: the Palace of Versailles. 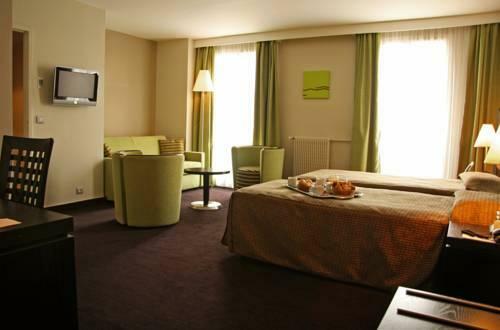 Located in the eponymous suburb, the castle spreads across 67,000 square meters and has 700 rooms. Whether this is a lapse back into a childhood episode dominated by Alexandre Dumas' 17th century France, or a simple visit for cultural purposes, get ready to be impressed by one of the most imposing historical edifices. 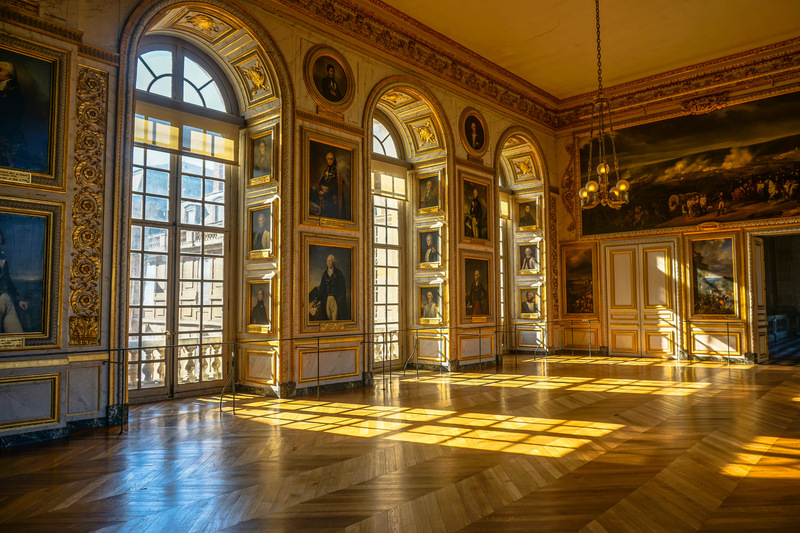 The site of the palace was previously a hunting lodge built by Louis XIII, and after his death Louis XIV took great interest in Versailles, gradually transforming it into his new seat of power and one of the greatest palaces in the world. Construction began in 1664, using the money of Nicolas Fouquet, the former finance minister, and it spanned over four campaigns. 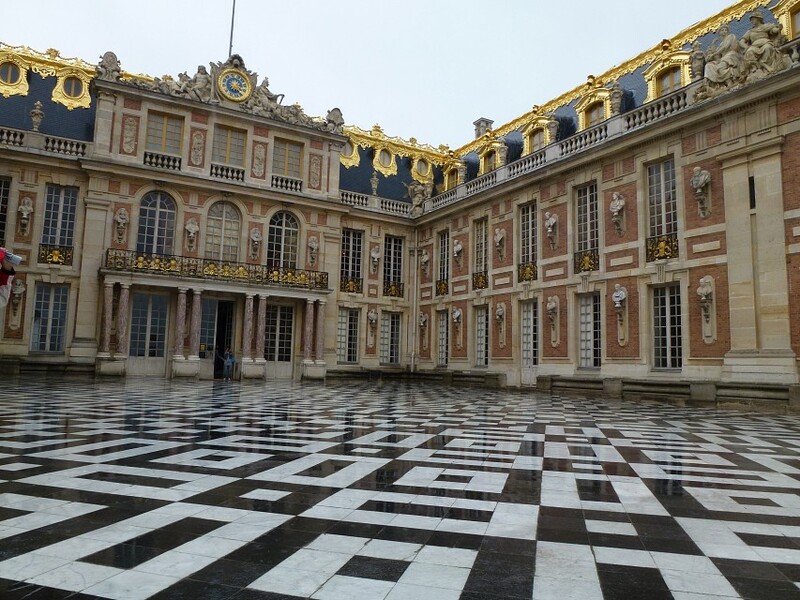 By 1682, the whole court was moved to Versailles, partly because Louis XIV liked grandeur and opulence, and partly because, constantly fearing a revolt, he wanted to keep his courtiers as close to him as possible. The court remained here until 1789, when it was forced to flee following the outbreak of the French Revolution, and particularly the Women's March on Versailles . 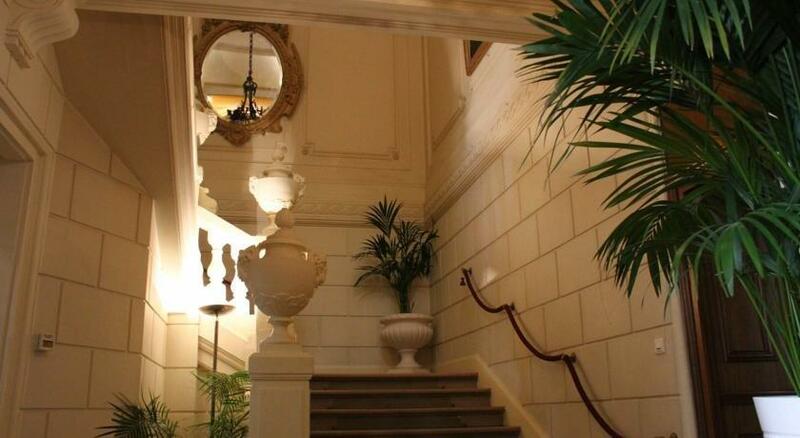 Under Napoleon, the palace ceased to serve as a royal residence, but as a lodge for the Empress. 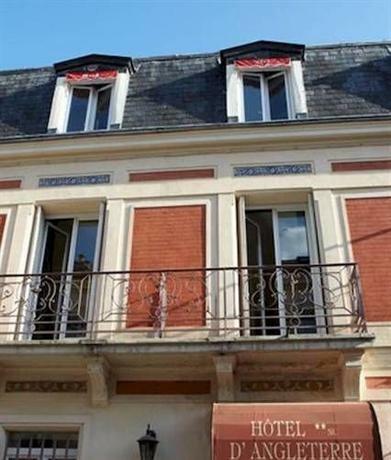 It didn't become a museum until 1837, when it underwent numerous alterations. 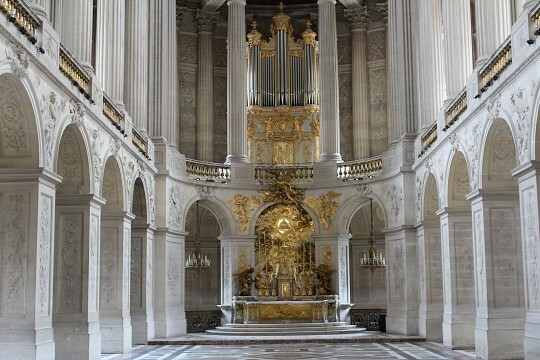 The Palace of Versailles is built in the French Baroque style, with specific large curves, sophisticated shapes, high vaults, and twisted columns. 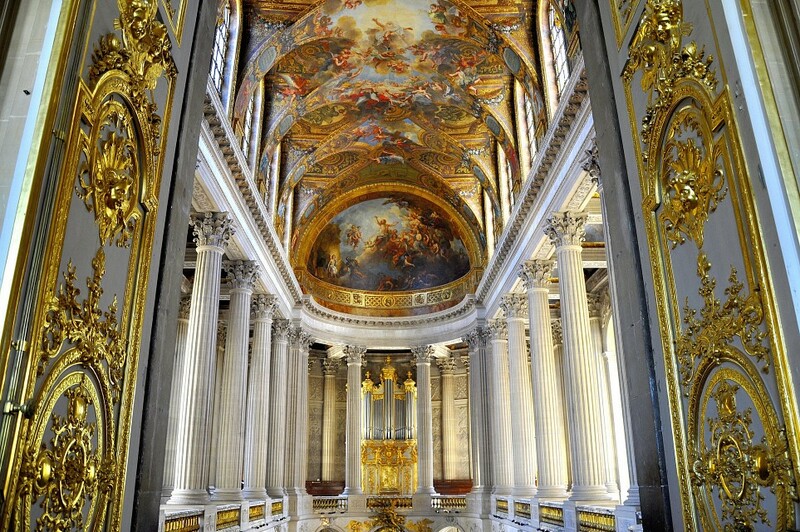 It was designed by Louis Le Vau and painted by Charles LeBrun, a courtier and favorite artist of Louis XIV. 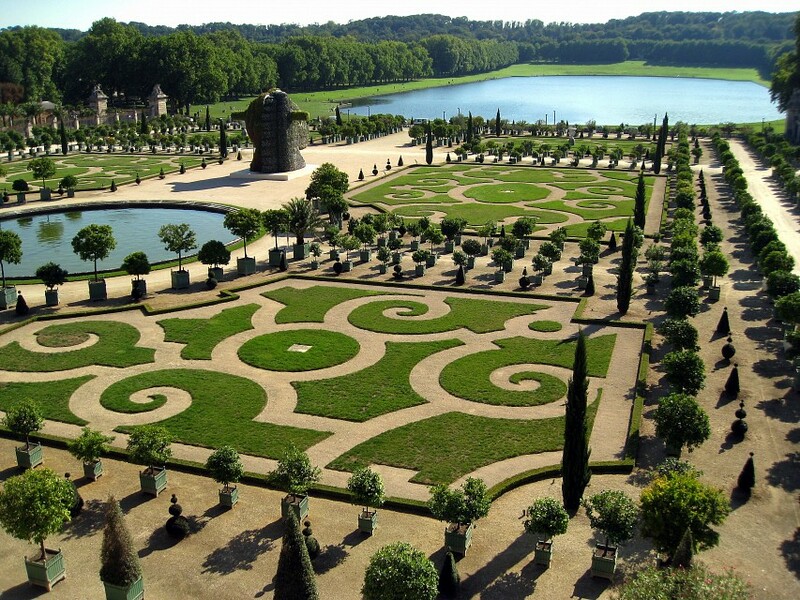 The gardens of Versailles extend over 800 hectares and were created in the "jardin à la française" style. 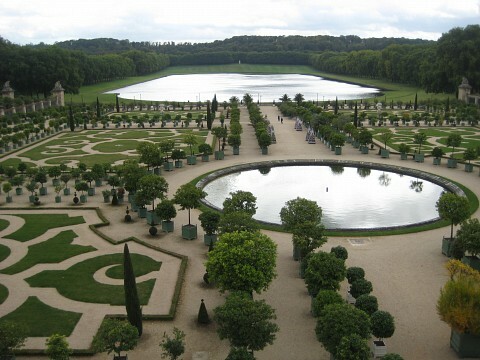 Their grandeur and lavishness of Greek mythological representations make the gardens a very important piece in the whole Versailles complex, and every weekend from spring to autumn you can witness the Grand Eaux - the full fountain choreography. The King's apartments consisted of seven rooms, each corresponding to a planet, as known by then, and of course their related Roman deity. 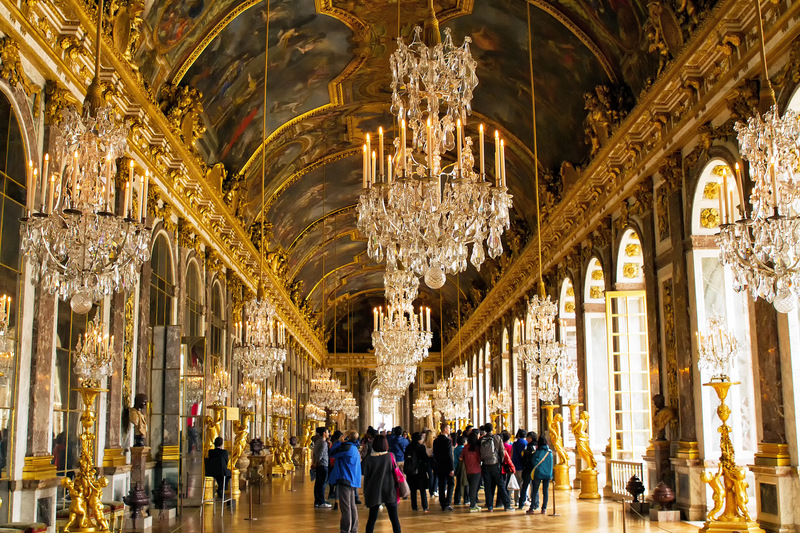 Le Vau even designed the rooms in such a way that six of them are positioned as satellites around the Salon of Apollo, the Sun god - and throne room for the Sun King. This idea was rather bold, as the heliocentric theory was not yet fully accepted by the clergy. The Queen's apartments were built in a symmetrical fashion, with the chapel paralleling the salon of Diane in the King's apartments, the guard chamber was mirroring the Salon of Mars, the ante-chamber was a pair for the Salon of Mercury, the main dormitory for the Salon of Apollo, the grand apartment for the Salon of Jupiter, the oratory for the Salon of Saturn, and the little cabinet matching the Salon of Venus. 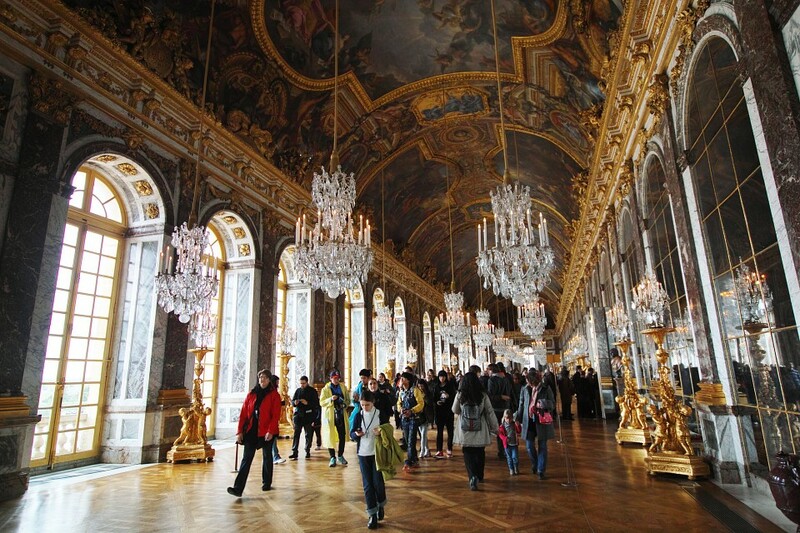 Beside the opulence of the royal apartments, the most famous chamber in the palace is the Hall of Mirrors, a long ballroom which inspired many copies with its grandeur. Built in 1690, its main function was to host parties and balls, baptisms, weddings, treaties, and embassies, but it also connected the King's and Queen's apartments. 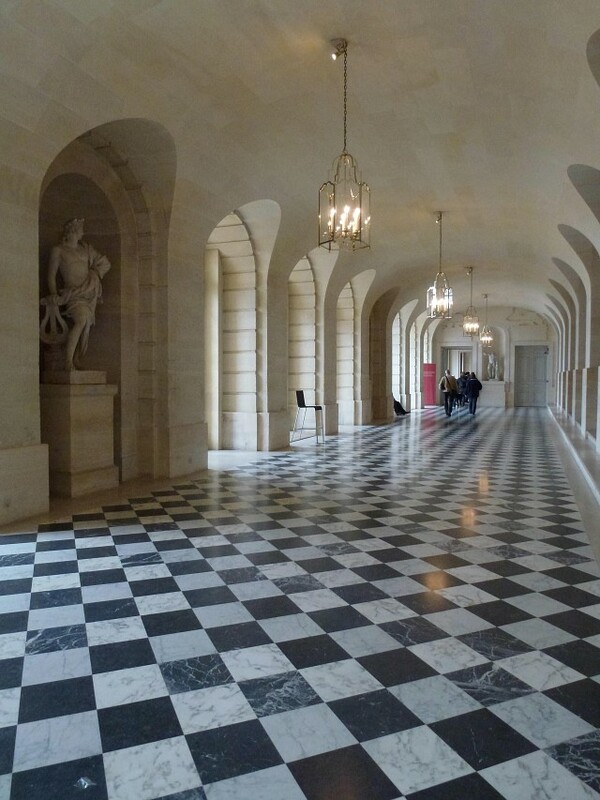 The main feature that makes the hall unique are the 17 arches with mirrors on the inner wall, in which the 17 windows on the outer wall are reflected. 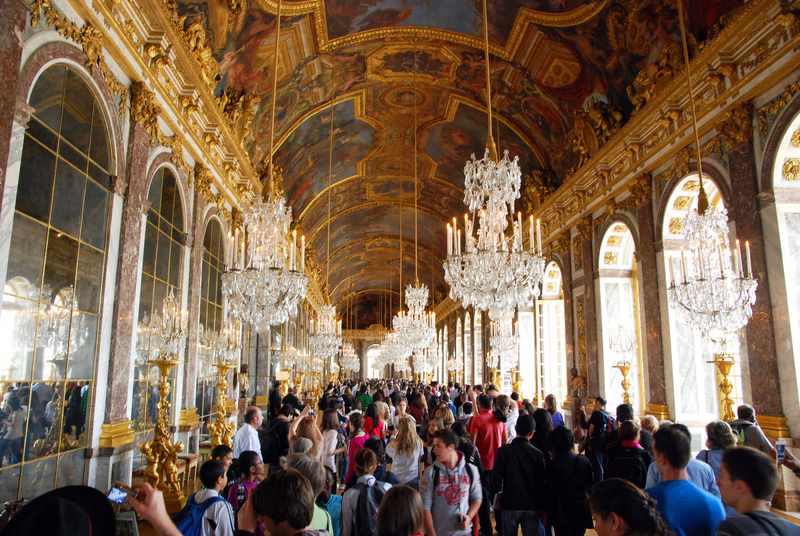 Each mirror is made up of 21 smaller mirrors which are arranged as parts of a whole in arch formation. Versailles is open for visitors every day of the week except Mondays, from 9 AM to 6:30 PM. Besides the main palace, the complex also hosts the Trianon Palaces and Marie Antoinette's Estate, which are open from 12 PM until 6:30 PM. During winter (November - April), the complex closes at 5:30 PM. 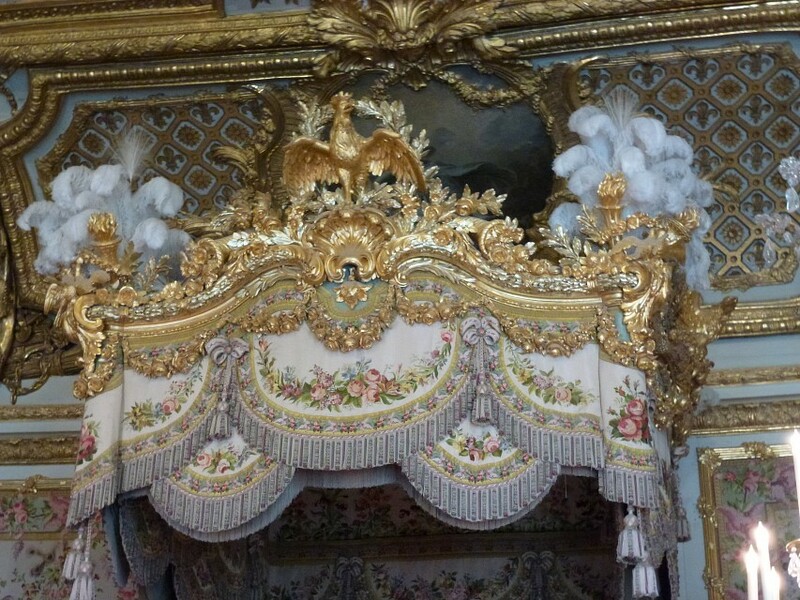 For members of the European Union who are under 26 years of age, the admission is free, otherwise the price of a ticket is €13 ($15) for the palace, and €6 ($6.90) for the Trianon and Marie Antoinette's Estate. Every first Sunday of the month, admission is free for tours. Versailles is 9 miles away from Paris, and a thorough visit usually takes all day, making it rather difficult to see other attractions in the same day. 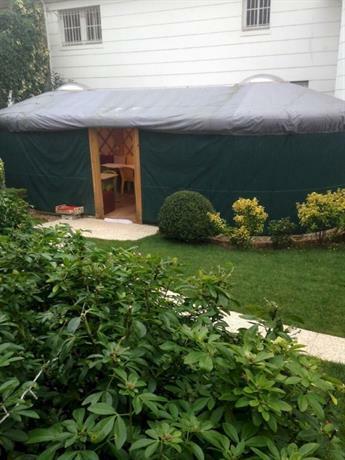 However, Trianon and Marie Antoinette's Estate can be visited before or after, as they don't take long. 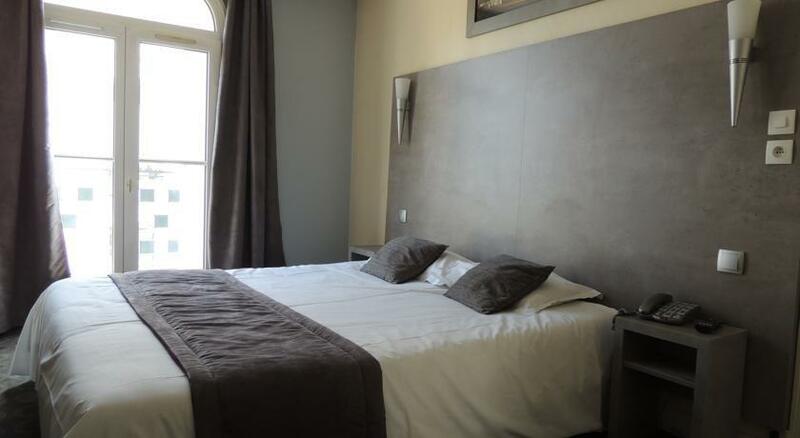 Besides the most popular attractions, like the Eiffel Tower and Notre-Dame de Paris, other recommended attractions in Paris are the Cathedral of Saint Denis, where most French kings are buried, the Catacombs, and Sacre-Coeur.